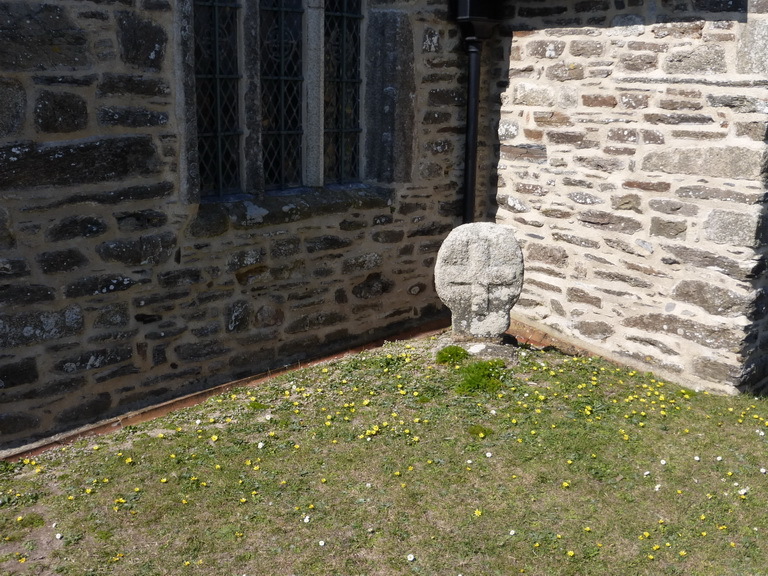 The small cross in a corner of Gunwalloe’s churchyard may well have been a footpath marker from across the valley, possibly from Towan bridge. It was taken to the Penrose estate but later returned to Gunwalloe. It bears a clear Latin cross.